Apple iPhone is a great piece of technology and like any other gadget can be the source of little annoyances which are simple but tricky to solve, one such commonly encountered problem is when your iPhone thinks it's always connected to a dock and no sound comes out of the device speakers as it diverts all audio to the phantom Dock Connector. 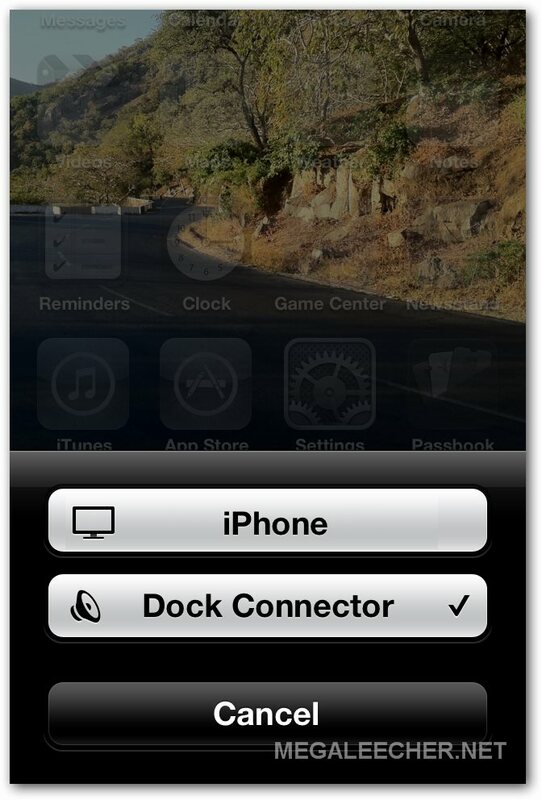 Once stuck into the "Dock Connector" mode the volume slider becomes nonoperational and no audio comes out from internal speakers with no option to change the behavior and route audio to internal speakers. Plug and unplug your iPhone dock connector to try and fix the wrong stucked connected status for the dock. Plug and unplug your iPhone charger cable (strange but it did worked for me at times). Plug and unplug headphone into the provided 3.5 mm jack. Try blowing warm air into the connector dock. This problem is most probably because of some sorted pin in the iPhone cable connector socket, take a dry brush/toothbrush/canvas-paint brush and gently clean any lint in there. If anyone of the above does not work take a needle and clean the docking connector with it, this is what worked for me - the connector had almost 1mm think layer of dirt accumulation which needed careful cleaning using the needle. Be careful with this and advised this could permanently damage the connector, you can also use alcohol as an cleaning agent with this. If everything fails it's time to get the connector pin replaced. I took mine to Apple Store and they replaced it with no hassle. They just checked for water damage. Never expected to recieve such awesome service. Guess it's a known issue and I was still under warranty. Surely it wouold be a good idea and most prudent to take the battery out of the device before poking around in the dock receptacle with a needle. A short circuit would be a most unwanted event. Taking a battery out may seem like an option but i wouldn't recommend it for someone without experience. i just had the same problem. i just cleaned the dock connector with a brush (a brush that is usually used to clean laptop keybord) and inserted my charger connector and it worked! hope it will help you. I just restarted my phone. Worked fine. wow thank you for posting this really nice article. I have tried all the above methods and even replaced the connector still no volume bar ,airplay dock connector, cant hear any music or videos except calls and voice recording.